Being that the units are already popping up in Japan , it should come as little surprise that the PlayStation 3 has been cracked open and laid bare for all to see (sorry everybody, we pinky swore we wouldn't tear ours apart for your amusement). Even better, however, is the little trick to dismount the drive sled and replace the 20 or 60GB 1.8-inch drive with another more capacious model (as we heard you would be able to). 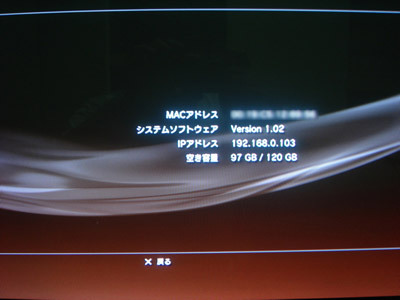 One adventurous modder upped his unit to 120GB; see, maybe that $500 model can be of some use to us after all.